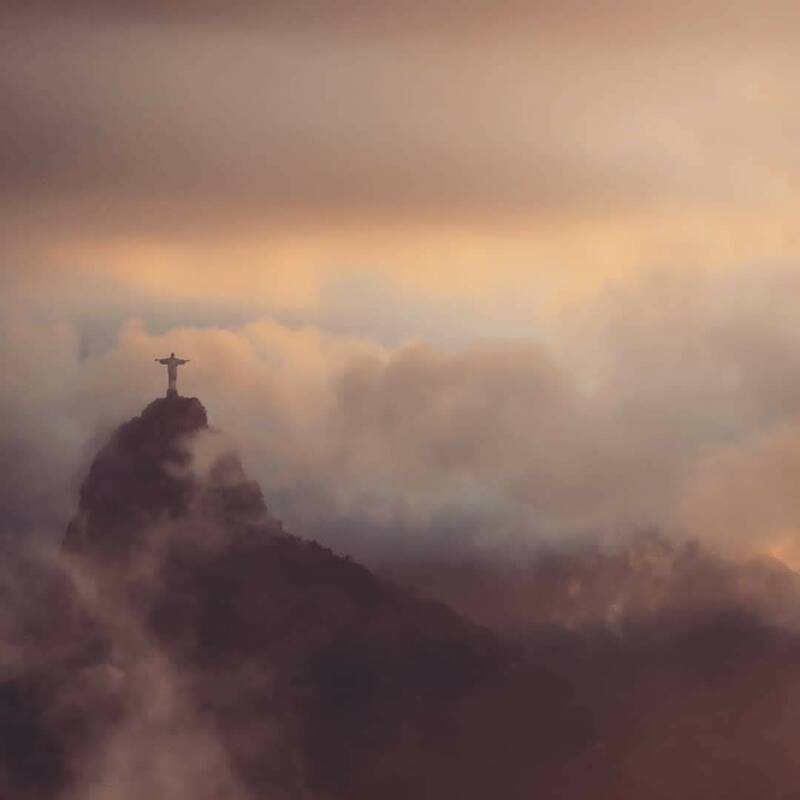 After some amazing time in Brazil, I flew from Rio to Santiago de Chile for a short layover. I took the opportunity to buy some warm clothes and prepare for the cold weather in the Bolivian mountains where the temperature can drop to freezing point at this time of the year. Two days later, I was already at over 2500 meters altitude in San Pedro de Atacama, a city in the north of Chile, a few kilometres from the border. Bolivia gets its name in honour of Simon Bolivar, the liberator of South America from the Spanish occupation. Back in the days, it used to form one country together with Peru and it’s thought that origins of the Inca civilisation also start in the islands of the lake Titicaca. The culture, food and traditions in Bolivia are very similar with Peru in the areas where the Incas where present. Today Bolivia is the least developed country in South America, but this doesn’t stop millions of tourists and backpackers to visit it every year. 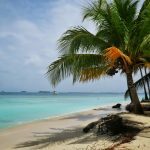 It has a lot of touristic destinations, from the amazing Andes mountains, the Amazon Jungle, the famous Death Road and of course the Uyuni Salt Flats which are all such incredible places. 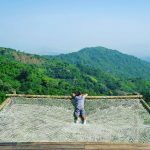 It is a paradise for backpackers that like nature, mountains and adventures. If I have to classify my favourite countries by the number of pictures I took there, then Bolivia is definitely on top. Other than that, the food is great and the people are very friendly. I noticed that the less developed a country is, the nicer the people are. It’s probably the only country I’ve been to where if you buy something on the street they don’t give you ‘touristic’ prices. This also means you can not negotiate, but to be honest, when you pay 30 cents for a sandwich, there is not much room to bargain. On the downside, Bolivia is not a very clean country. There is trash everywhere and the people don’t seem to care about nature too much. If you want to visit Mars, but you don’t have the money nor the time, then Atacama desert is the best option on Earth. It is the driest desert with altitudes of over 3000m. NASA used to test here instruments and robots for its Mars missions and many movies and documentaries about extra-terrestrial life were filmed here. Because of it’s altitude and climate, it’s also one of the best places in the world for stargazing. For many tourists, San Pedro de Atacama is the starting point for visiting the Salt Flats in Bolivia. 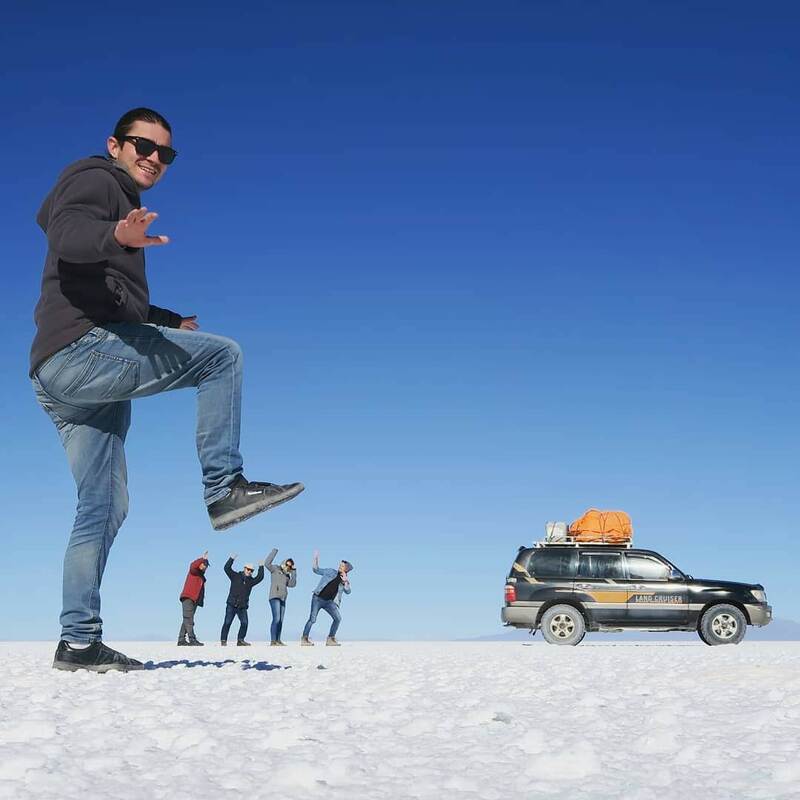 The tours usually last 3 days and you cross the desert in a 4×4 car, visiting the different lagoons, geysers, rock formations and finally the salt flats. The Salt Flats tour didn’t start very well for me. Considering that I went from sea level to 5000m altitude in just 2-3 days, the altitude sickness was kicking in. The best way to describe it is as a combination between drunkness, stonned and hangover. Your brain goes into standby mode without oxygen, everything moves in slow motion, you are walking in zigzag and you have to make a big effort even to walk a bit. You have to take big breaths like when you are carrying 100kg on your back and the headache is quite bad. Because of the dryness and low pressure, your nose starts bleeding and your lips are super dry. Altitude sickness usually lasts one or two days and drinking coca(ine) tea or chewing coca leaves helps. After two days of driving in the desert with no roads and stopping at different lagoons and rock formations we arrived in Uyuni. This was where we’ve spent the last night, unsurprisingly in a house made out of salt. Salt is a very good thermal insulator and because it is cheap there, many people use it as construction material. I was very impressed by the salt flats. It’s an unique place in the world and I haven’t seen anything similar. It is a massive ‘sea’ of salt that covers an area of 11,000 square km with a small ‘island’ in the middle. 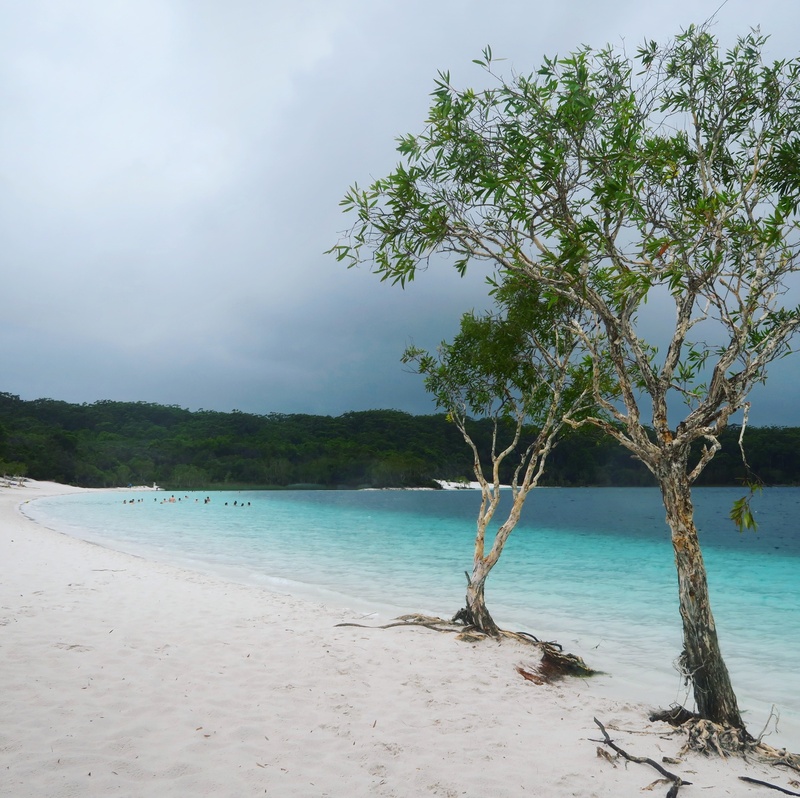 The island is the perfect spot for watching the sunrise and it become very crowded in the first hours of the day. For the perspective photos, basically you can stop everywhere near the middle and play with the camera. After freezing in Atacama desert and Uyuni, I decided to go to Sucre (2500m altitude) to relax and warm up a bit. Sucre is a super cheap city with prices for good hostels starting from around 5$ a night, lunch menus starting from 2$ and street food for 50 cents a sandwich or papa rellena. Many people spend 2-3 weeks in Sucre just to learn Spanish. Private classes here start from 3$/hour almost every hostel offers them. The capital La Paz is the party city of Bolivia, mostly due to the two big hostels there: Loki and Wild Rover. It is more expensive than Sucre and people get stuck here for weeks just to party. The geography of the city is so different, that the main way of transportation is by cable car. There are 5 cable car lines that connect the city center with the neighbourhoods up the hill. The difference in altitude is more than 1000m and being able to cover that in 10 minutes by going above the city is such a big improvement. 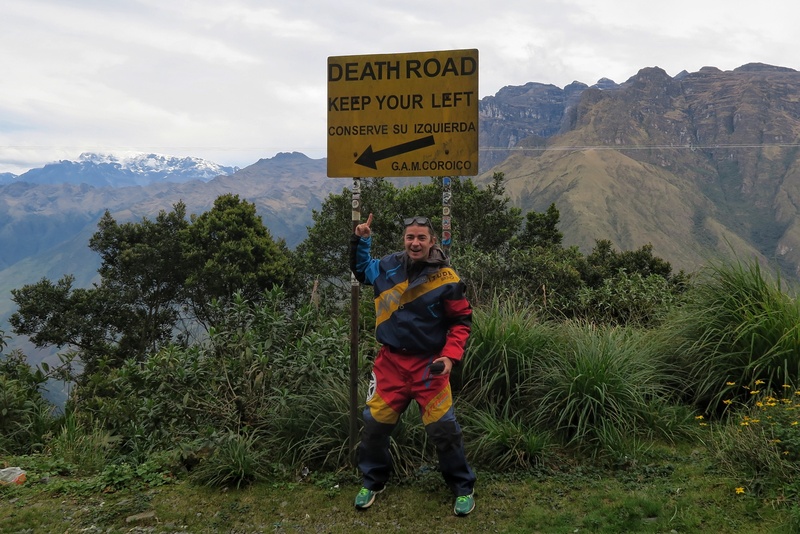 My highlight of these few months spend in South America was definitely biking the Death Road (Camino del Muerte). This is a 64km single-lane gravel road that goes from 5000m altitude to 1200m and it was the first road to connect La Paz to Corocico. The poor quality of the road and the sheer drops of over 600m combined with the usual bad weather took the lives of hundreds of people every year. 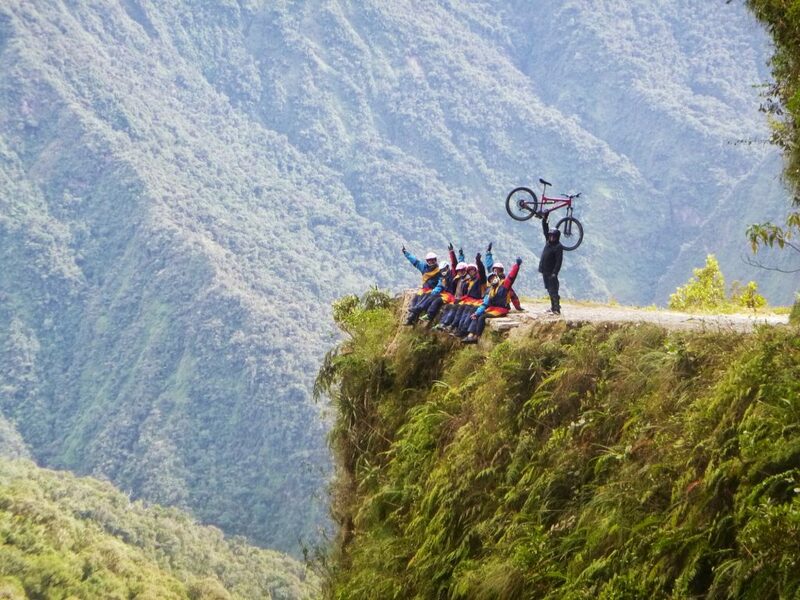 It was declared the most dangerous road in the world for obvious reasons. You’ve probably seen those videos on YouTube where buses fall off the cliff or maybe the episode on Top Gear. Since 2006 this road is manly used by crazy tourists and the traffic was a redirected to a new modern road. Riding down this dangerous road on a mountain bike is an experience that adventure junkies shouldn’t miss. Imagine going down at 30km/h with both hands on the brakes while your whole body shakes. Every muscle is involved in keeping the balance and your brain is telling you to avoid the big stones on the road. A tiny mistake can cost you a nasty injury or even death. You ride on snow, under waterfalls, take sharp curves with no visibility and a dusty road at the end. While your main focus is on the road all the time, it is hard not to get distracted by the incredible views. It’s a shame I didn’t have an action-camera to record all this. We only had some photo breaks in some cool spots, but trust me, the views were incredible all the way down. My last stop in Bolivia was Casablanca, a small town located next to lake Titicaca and a few km away from the Peruvian border. From Casablanca is very easy to visit the lake and the Sun and Moon islands, where there are some pre-inca ruins. Apparently the origin of the Inca empire is in one of these islands. 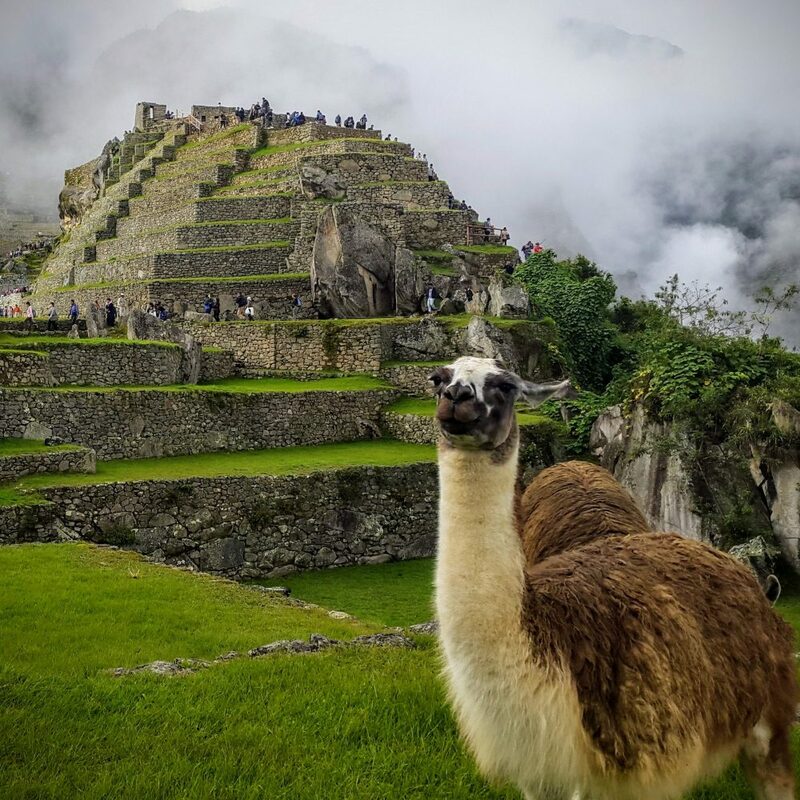 I’ll cross the border to Peru and go straight to Cusco for the Salkantay trek to Machu Picchu.